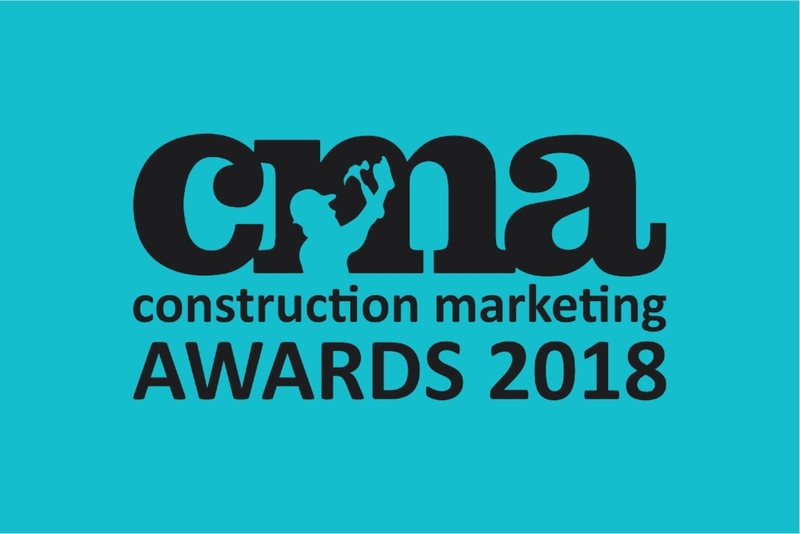 It’s a record-breaking year for Ridgemount at the Construction Marketing Awards. Client campaigns are shortlisted five times and we’re also on the list for PR Agency of the year, Agency of the Year and Emerging talent (the last category is Sam, actually, as the rest of us are mainly already emerged). To benchmark. We try to do the best job possible, but are we the best? Without spies in competitive agencies we simply don’t know. The CMA’s provide a unique opportunity to rank our best work against that of our closest competitors. Raising profile. Not just ours, but, just as importantly, the marketing teams of our clients. However much thought and effort goes into a campaign from our side, it all starts and ends with the client. Winning an award is one great way to say thank you for giving us the brief and letting us put our ideas into action. A bit of a celebration. Being on the Eeyore side of the fence, we have a tendency to focus on bad things and the CMAs give us the chance to focus purely on the positive and to reflect on the things that have gone really really well. Fingers firmly crossed for November 29th. In the meantime, you might like to take a look at the campaigns that we have particularly highlighted in our entries: Prysmian UK, house builder and CIBSE.